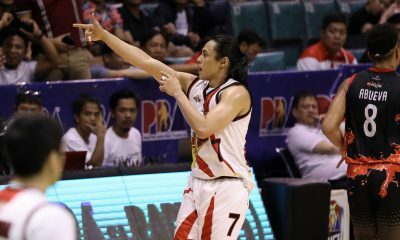 ,Known as one of the best defenders in the PBA today, Rome Dela Rosa showed his wares on offense, Friday night. The lengthy 6-foot-4 forward produced a conference-high 17 points on 8-of-10 shooting from the field along with four rebounds, an assist, and a steal. 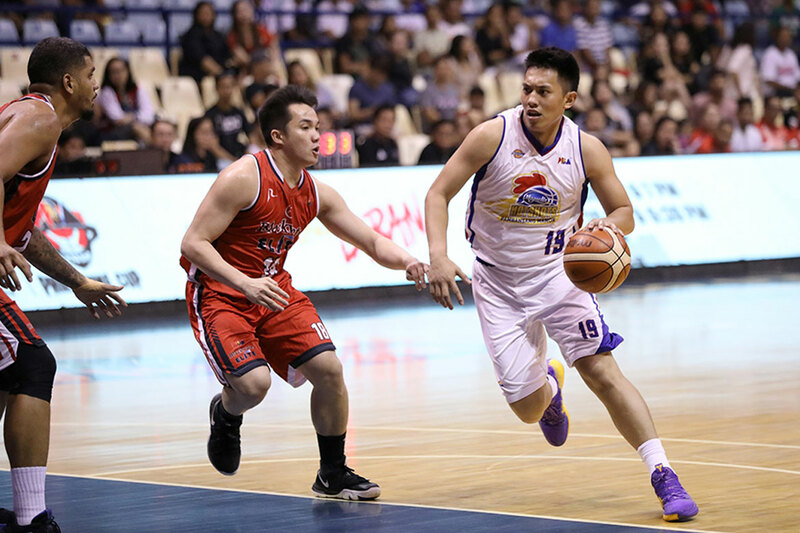 He led the Magnolia Hotshots to a 97-87 victory over the also-ran Blackwater Elite. For Dela Rosa, his offensive contribution was largely due to the Hotshots’ need of a victory. After all, a loss might have doomed their chances of entering the 2019 Philippine Cup quarterfinals – they entered Friday with a 4-5 record. “It was a must-win. I just had to be aggressive. “Offensively, I had to be aggressive against those guys and make whoever’s defending my work. It was a must-win for us, with the positioning for the playoffs,” he said after the match. 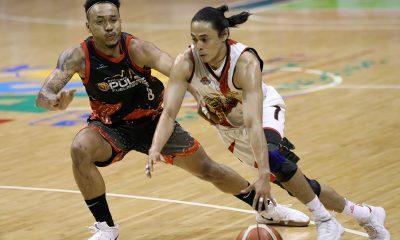 But more than his own outing, the five-year pro out of the San Beda Red Lions program expressed elation with the way Magnolia as a whole delivered, as a total of six players — including him — finished with double-figure scoring. “I’m happy that everyone’s contributing — I know everyone’s capable naman eh. As long as you’re given the time, whether it’s on offense or on defense, they’re able to contribute to the team. Just happy for everyone,” Dela Rosa said. After Friday, Magnolia will have a lengthy break before facing the NLEX Road Warriors on April 3. 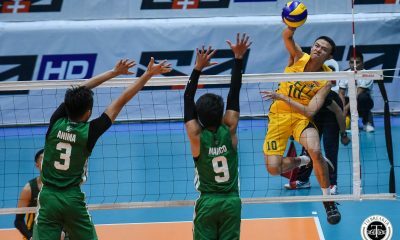 Dela Rosa said that the time off will be beneficial, following the busy schedule they had; Friday marked their third game in six days.